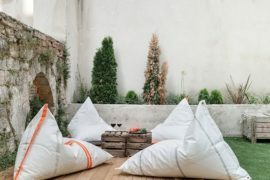 It is that time of the year when the time we spend outdoors is drastically reduced and we collect everything and head indoors for shelter from cold. 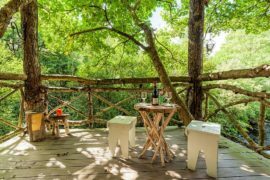 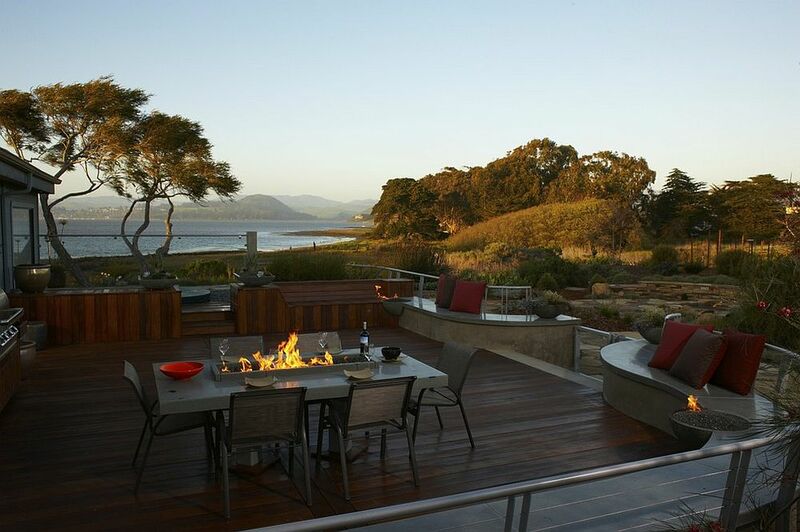 Despite it being early fall, there are many parts of the world when spending time on the deck as evening sets in becomes that much harder and we seek a cozy focal point to gather around. 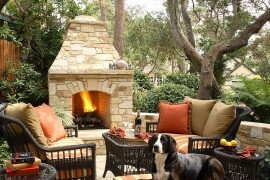 An outdoor fireplace is something that not all of us can afford – both in terms of logistics and resources. 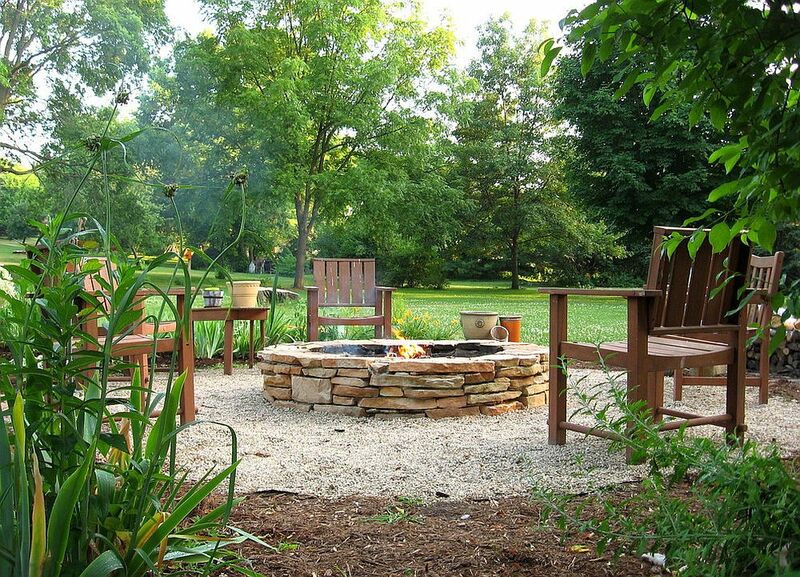 This is precisely why we love the idea of the lovely and striking fire pit in the yard. 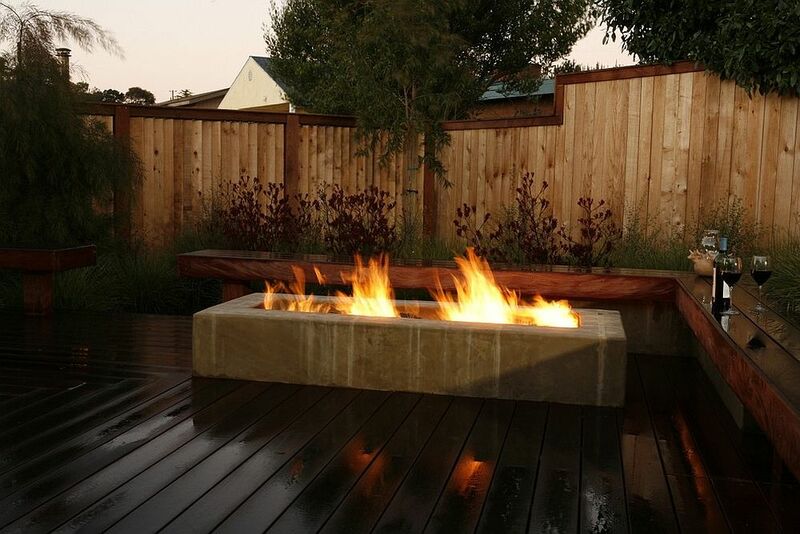 A fire pit feels much more casual than a fireplace and is a lot more convenient as well. 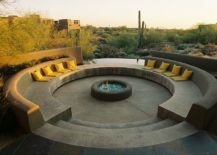 Go beyond the linear ad stoic seating options this fall and opt for ideas that offer more seating space while occupying limited square footage. 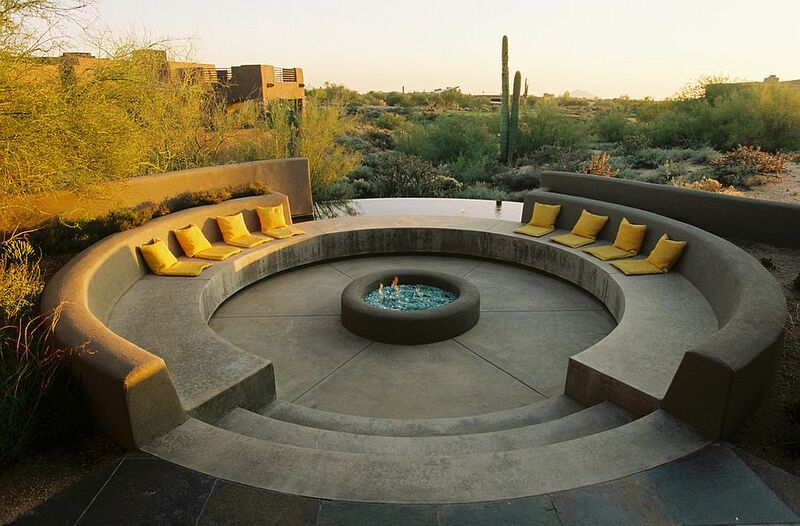 This is most often accomplished with the semi-circle and circular seating formations. 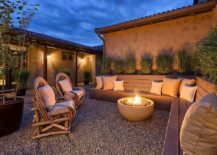 Built-in sitting areas around the fireplace can be used all year long as smart hangouts and as the chill of winter sits in, this is an area of the deck that will see a lot more activity. 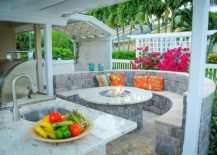 Combine this with the outdoor kitchen or dining area to create a more complete outdoor social zone that will host all your fall parties! 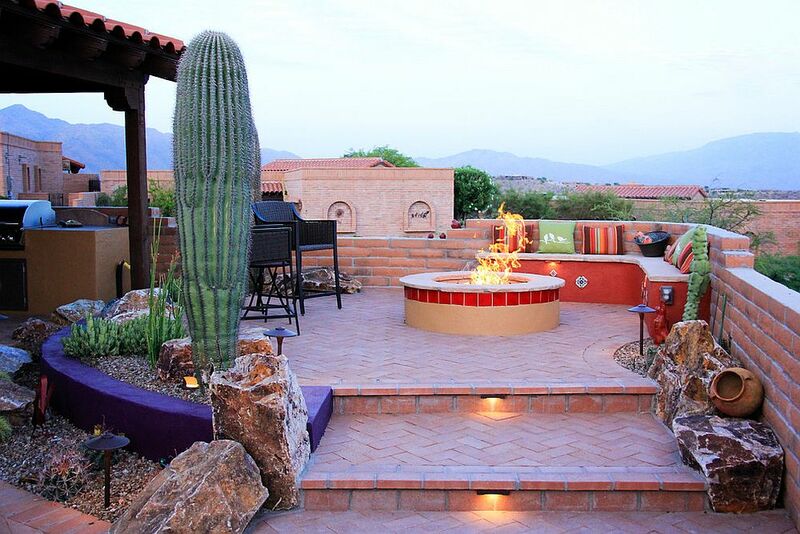 It is the fire pit that defines this entire outdoor space! 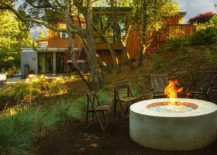 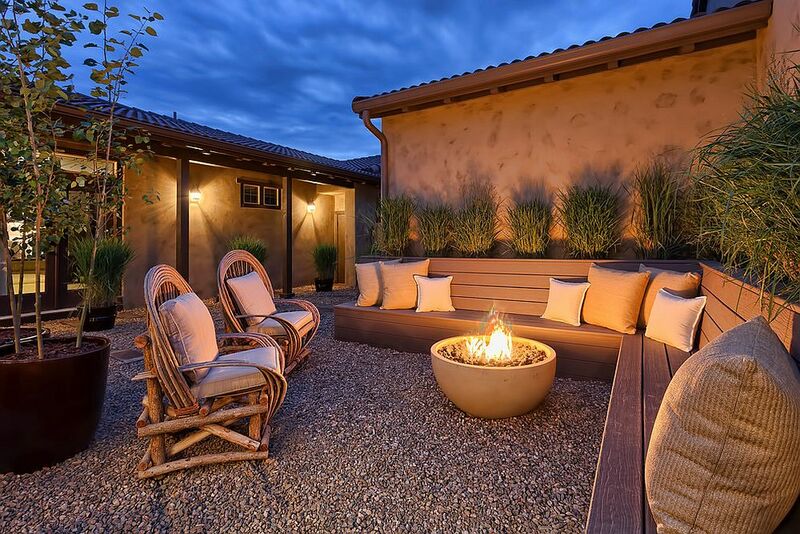 Creating a more casual sitting area round the fire pit is all about finding what syncs with the existing theme and visual appeal of the fire pit and the backyard itself. 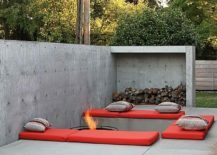 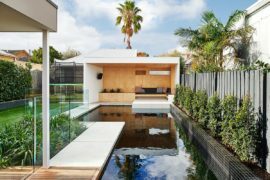 A minimal backyard with a sunken fire pit can easily be combined with concrete blocks and padded seats to add color to the space without moving away from the theme. A few chairs around the fire pit or even stools can also be used when needed and when you need them elsewhere they can be moved around without hassle. 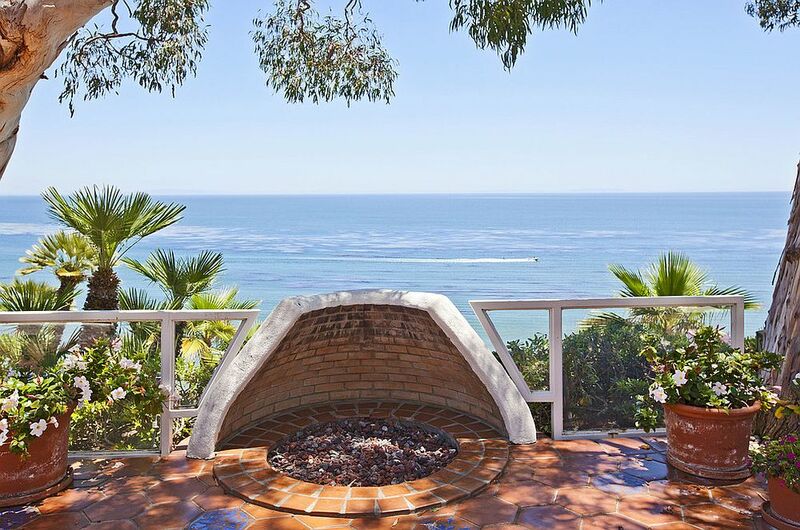 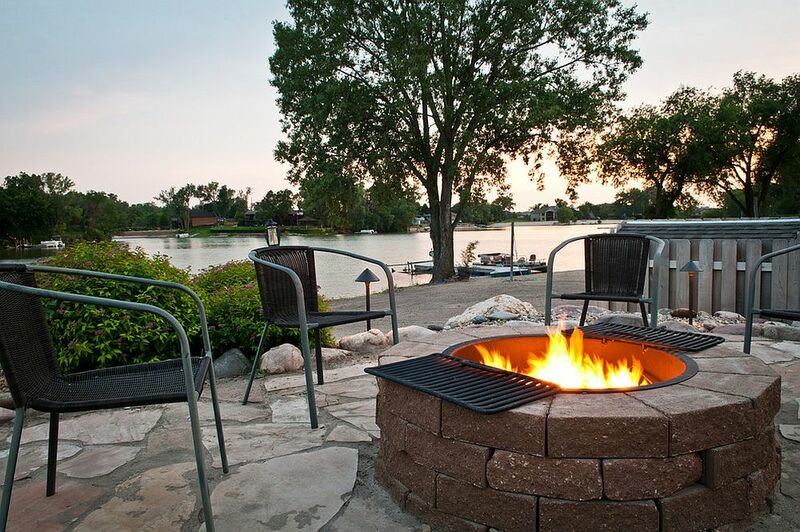 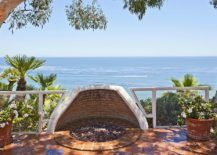 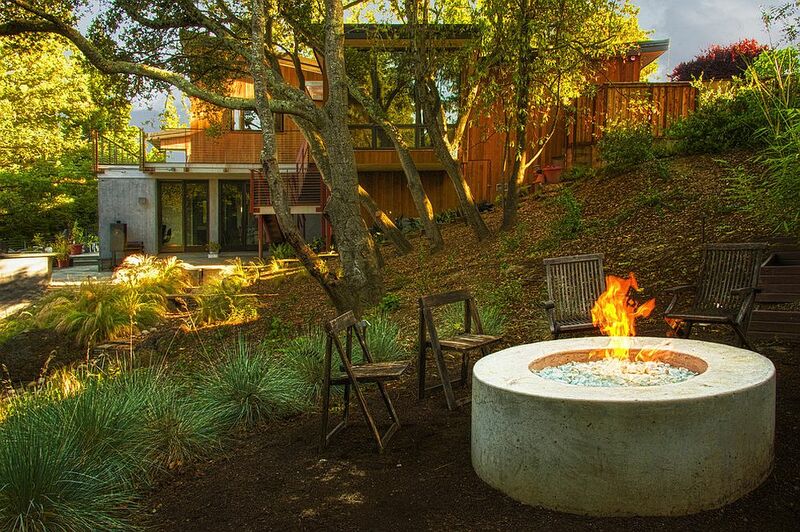 View from this stone fire pit feels simply magical! 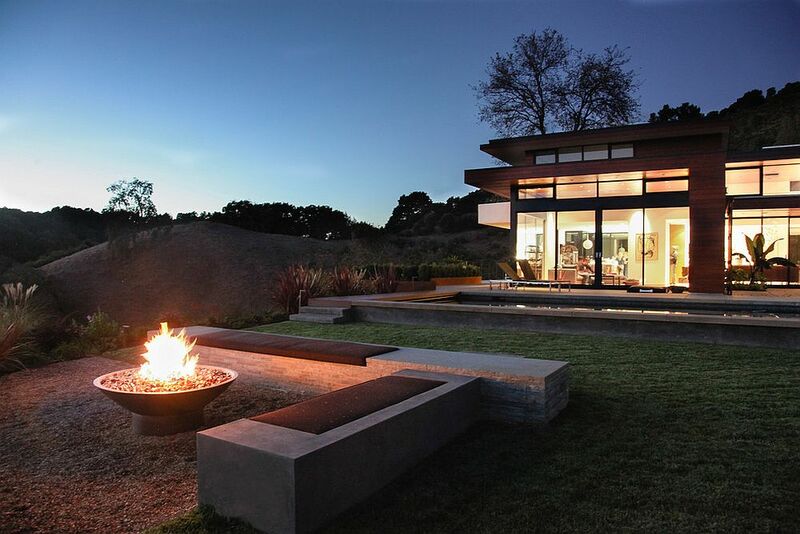 A Style that Works Forever! 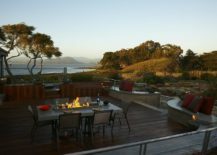 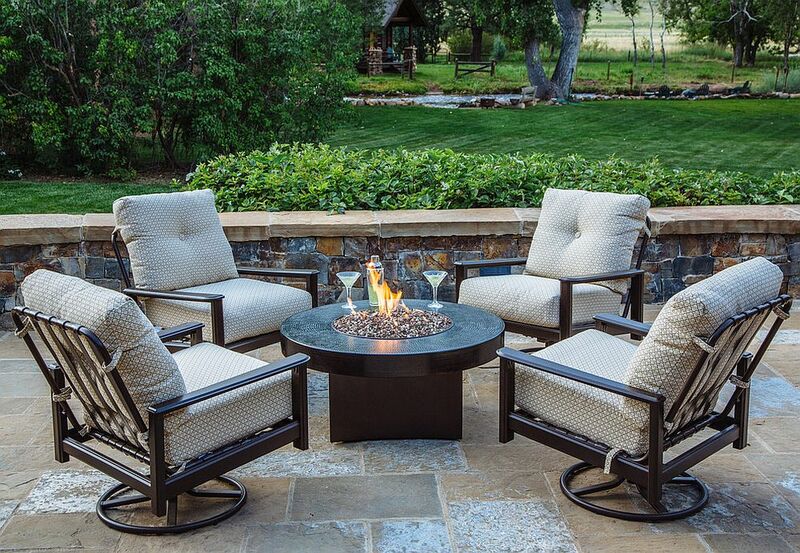 There are plenty of places where you can put the fire pit; it need not be relegated to the corner of the deck alone. 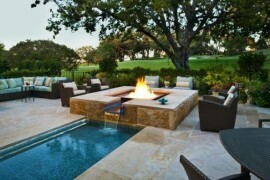 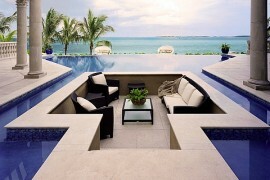 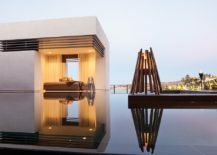 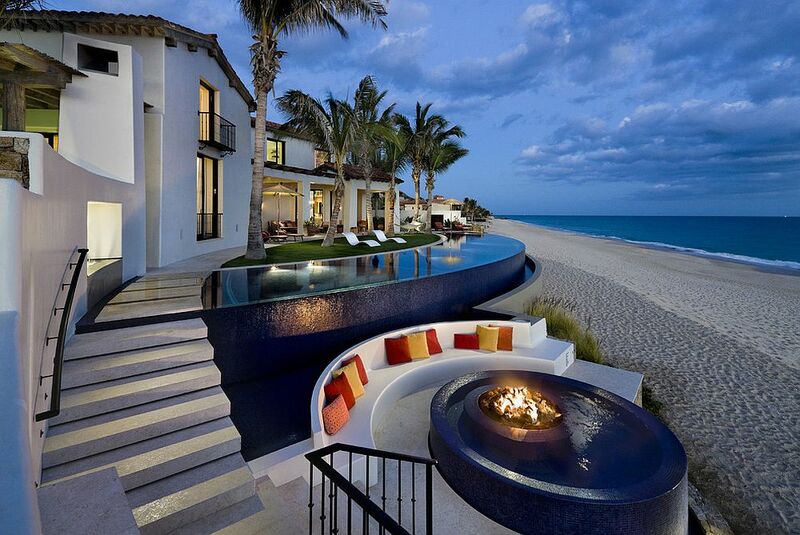 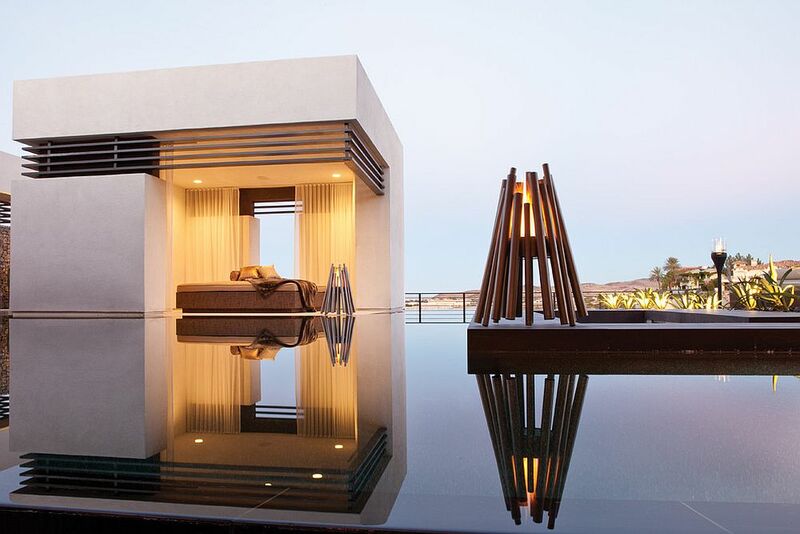 At the heart of the swimming pool, one can also find place for the fire pit with slim, contemporary style. 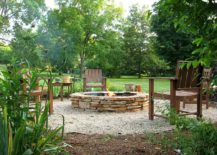 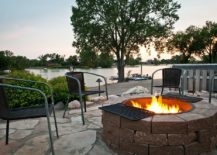 The stacked stone fire pit brings a more traditional look to the yard while innovative designs that combine the fire pit with the dining table or the coffee table can turn that boring evening into a romantic and memorable one. 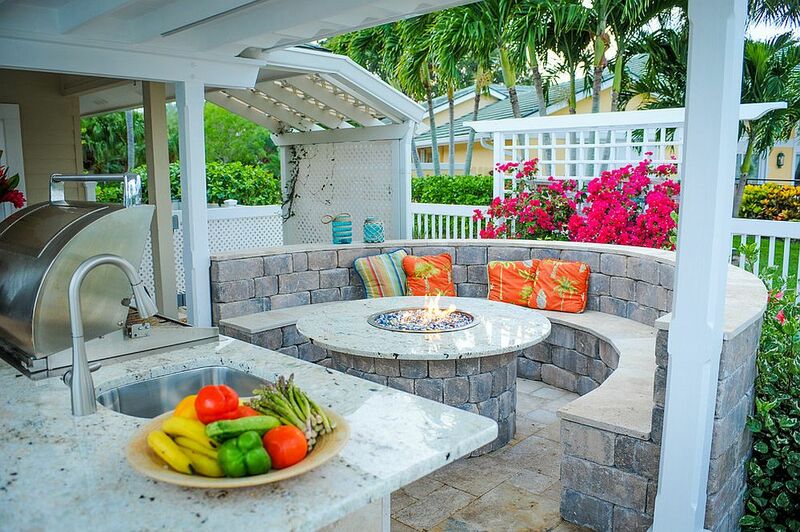 Fire pit at the heart of the dining table makes outdoor dinners even more upbeat! 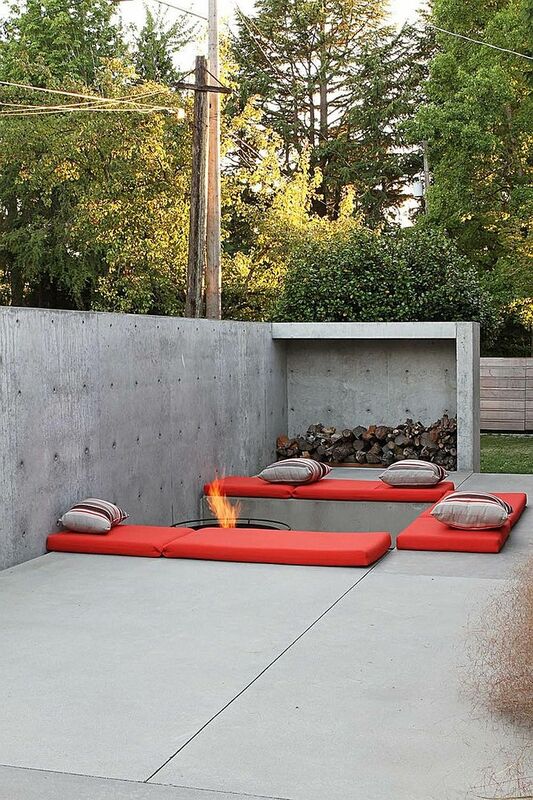 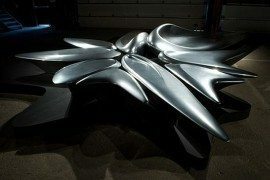 Elevate the fire pit to a whole new level!